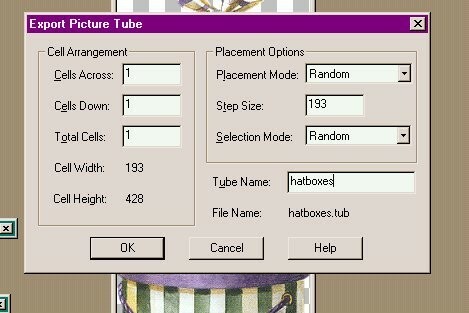 If you are going to save tubes from sites that have them for taking, you need to open a file in your computer called "Download" or one called "Tubes". To unzip them you will need "Winzip". This is a program that will open the file so you can use it. 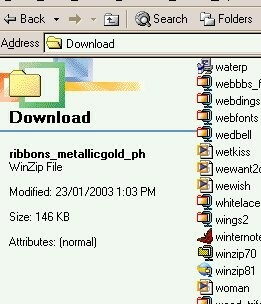 Go to www.download.com and type in "Winzip" and download it there. 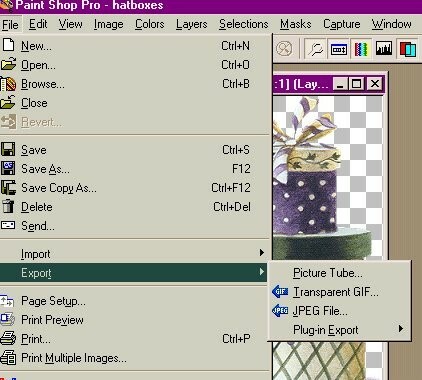 Once you have opened the file double click on it and it should open in your Paint Shop Pro program. Now that was easy so far...right? Now open a new image. For making stationery, it should be about 1000 by 300 pixels. 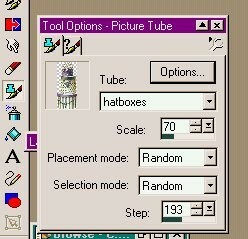 Find your tube in the tube file there. Set the scale that you want to use. I picked 70 for this tube and stationery. 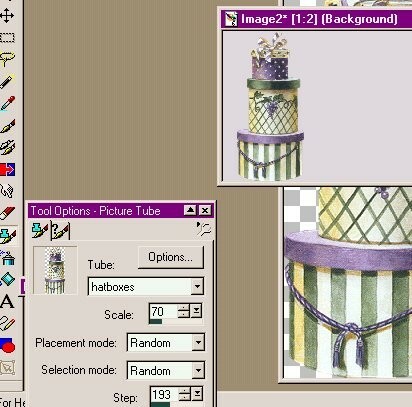 Simply move your mouse over top of the image where you want to place the tube and click on the left button. Voila! There it is on the image. Tubes are a wonderful tool. 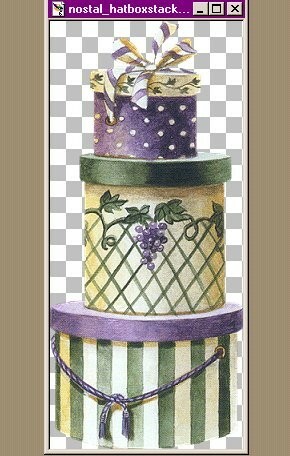 They can be placed on any image to give depth and interest to any picture or graphic. She has lots of great tubes there. There are many sites on the net that have free tubes for you to use. 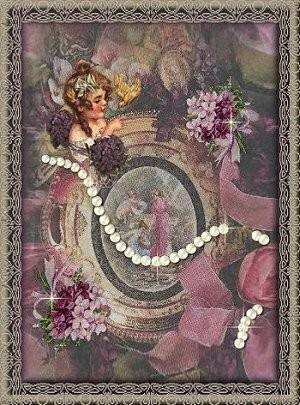 I will also be setting up a tutorial to show you how to make your own, next week.